Drop off your qualifying monitors in person at EnviroMed Detection Services, 145 McNamara Drive, Paradise NL. Return Shipping information (Return Shipping Fees Not Included) – Address, carrier, and account number. 2. Ship your qualifying monitors and documentation from step 1, to EnviroMed Detection Services. TRADE-IN YOUR POTENTIALLY IMPACTED MODEL. 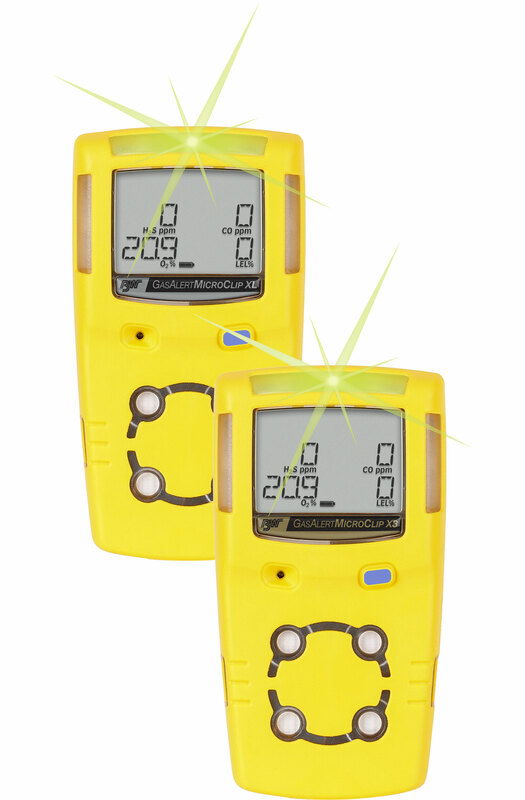 Trade-in any of your potentially impacted MicroClip XL or X3 for an equivalent new GasAlertMicroClip X3 detector at $300 off!!. All new detectors and replacement PCBs manufactured after October 5, 2016 come equipped with the recent upgraded mechanical design. Please call us if you require more information on this upgrade.